It’s not often we find a watch that has excellent features and looks to boot. 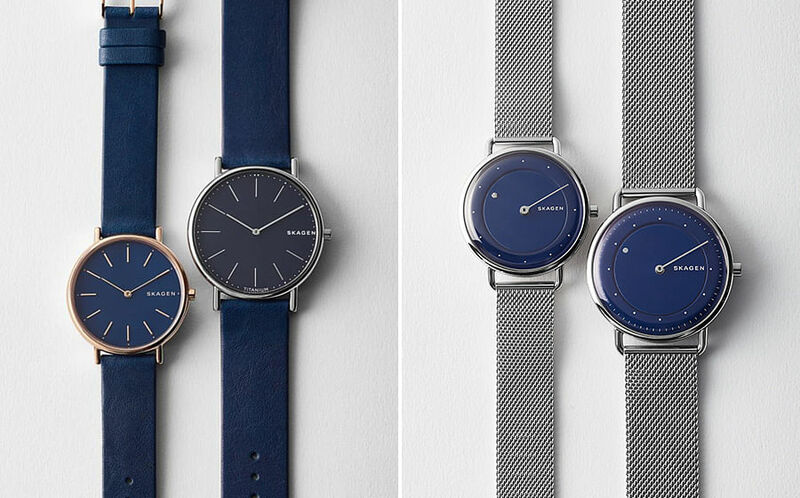 But for Danish lifestyle brand Skagen, form and functionality meld together as foundation for the brand’s aesthetic of thin, minimal watches with a focus on design. Inspired by the cold of winter and the warmth cultivated indoors, the Holiday 2018 collection features the brand’s trademark slim and steel-mesh watch styles in a rich seasonal colour palette. Introducing the second edition of the smartwatch with a refined, chic aesthetic. 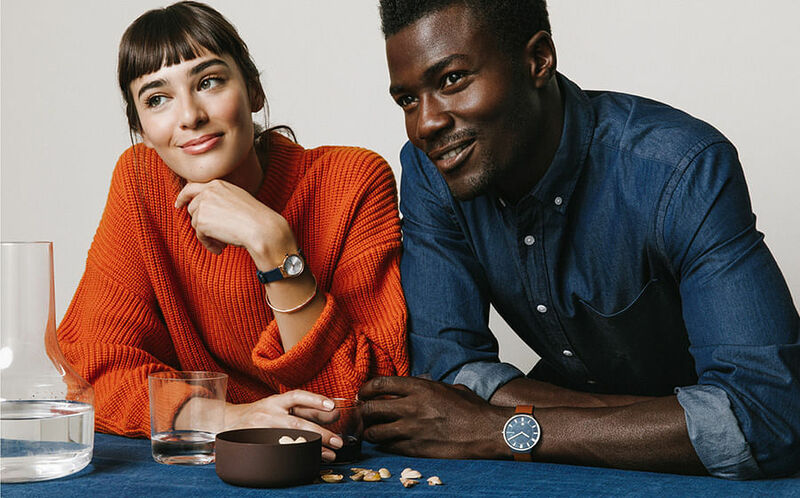 You won’t have to compromise on your personal style with this contemporary and sleek watch that comes with an interchangeable magnetic steel-mesh strap provides secure fastening and a comfortable fit. 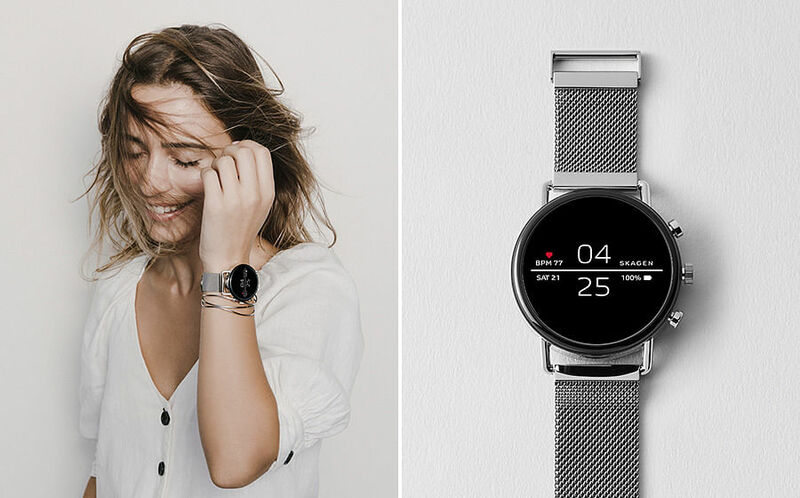 Boasting of an interactive, swimproof touchscreen, the Falster 2 comes with a range of smart features powered with Wear OS by Google™ including: heart-rate tracking, Google Assistant, smartphone notifications, activity tracking, GPS and more. The straps are available in a wide range of colourways, including rose gold, gunmetal, and silver stainless steel mesh, as well as a black leather strap option. Choose from time- or function-based displays for easy access to your favorite features, and add your favorite third-party apps from the Google Play store while a battery-efficient dial design provides up to 24 hours of use on a single charge. The Google Pay feature is not available in Singapore yet. 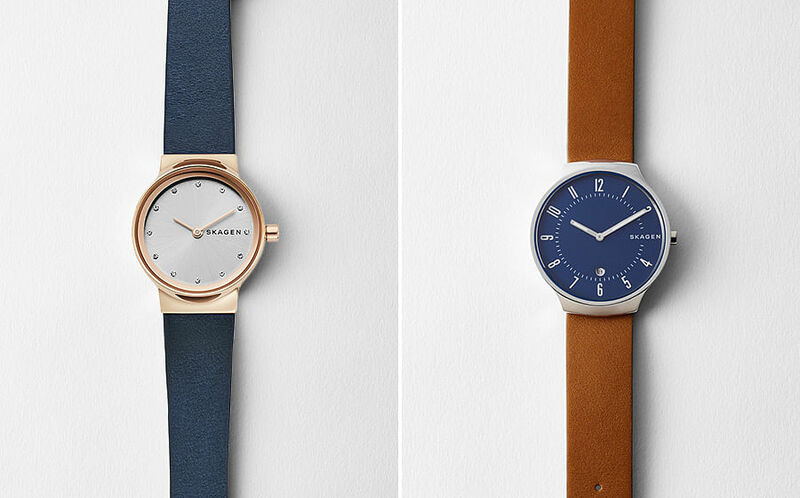 The simple and sophisticated Freja watch is the perfect complement to all your outfits, whether you’re headed to the office or the gym. Featuring a 26mm sunray dial with crystal indexes, two-hand movement, this watch is equipped with a 14mm strap for an urban finish. The 38mm Grenen features a sandblasted dial with numeric indexes, two-hand movement and a date window, all enclosed in a 6mm case. With interchangeable straps that can be swapped around with any 18mm strap, this versatile style comes with straps in a wide range of colours. The Men’s Signatur Slim watch ($289) features a 40mm sandblasted dial with two-hand movement in a 5mm thick titanium case that is equally lightweight as it is durable. Linear and dot indexes mark the hours and minutes respectively, giving it a modern look. The Ladies’ version ($269) features a 36mm case with a mother-of-pearl dial. Last but not least, the special-edition Horisont watch is a brand new release that is exclusive to the Holiday collection. It comes in two editions; one for ladies and one for the men (both $289). Featuring a matte dial with short linear and dot indexes, a genuine diamond that marks the hour on the ladies version and a silver-tone disc that orbits the dial on the men’s, the Horizont was constructed with inspiration by the moon's orbit around Earth. The silver steel-mesh strap is interchangeable with other straps, and the case back is engraved to commemorate this special edition.